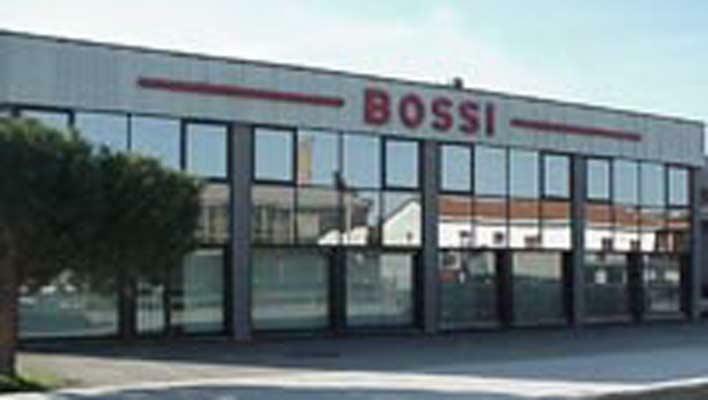 BOSSI SRL - MACCHINE FINITURA METALLI, Prelucrarea mecanica a suprafetelor - masini, brushing machines, grinding machines, pe EUROPAGES. 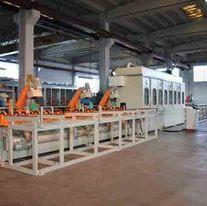 Bossi has been working for 40 years in the production of machinery for surface finishings on metals. The extensive experience acquired in the sector has enabled us to create a range of robust and silent products with precision finishing, long life-span and low maintenance requirements. Our production resources includes facilities able to resolve problems of matt etching, grinding, deburring, and cleaning of all types of ferrous and non-ferrous surfaces.